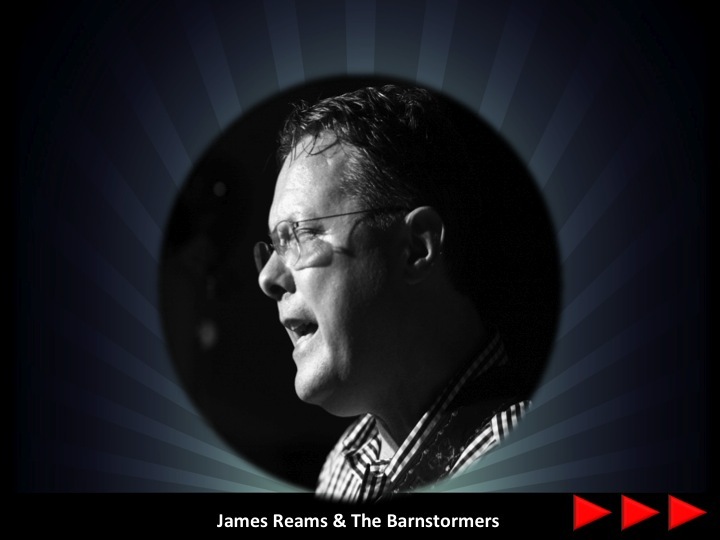 Just who is James Reams and what’s his music like? This short film answers those questions while providing many never-before-seen photos of James’ childhood in Kentucky, band performances across the country, new footage of live performances featuring songs from the most recent album, and more. Compressing 20 years as a bandleader into 6 minutes was a tremendous task. Looking back on early roots and seeing how the tree has grown and spread (now with two bands on both coasts) was quite a revelation and hopefully will encourage new bands just getting their start. Twenty years in this business and going stronger than ever, James is looking forward to what’s in store for the next 20 years! BREAKING NEWS! James Reams is the subject of a new feature-length documentary that will be released in 2018 to coincide with his 25th anniversary as a bandleader.